Red is the color of passion, desire and, of course, love. A red flower symbolizes romantic love, good luck, admiration and strength. Any red flower arrangement will transmit a strong and powerful love. Red wedding flowers are the flowers of seduction and desire. What bride doesn't want to enjoy the classical and genuine beauty of a red flower on the biggest day of her life? Red wedding flowers bestow the symbolic appearance of the heart. 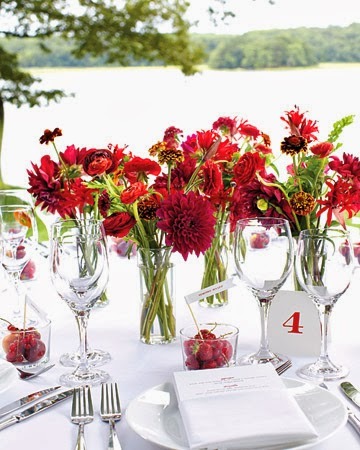 Red is the appropriate color for any type of floral arrangements. The best way to express love they day of your wedding is with a red rose. A red rose will definitely be the best choice for any bride who wants to add a romantic touch to her big day. Red roses will fill any room with a lovely fragrance, grace and beauty. Wholesale roses are by far one of the most popular flowers, but at the same time one of the finest choices for weddings and event decorations. Gerberas are the fifth most popular wholesale flowers in the floral industry for any type of decor. 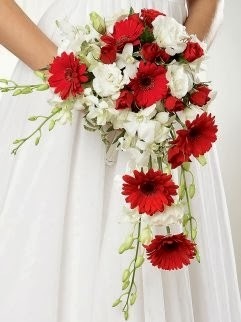 Red gerberas are popular all year round for weddings because of their deep, romantic and beautiful color. 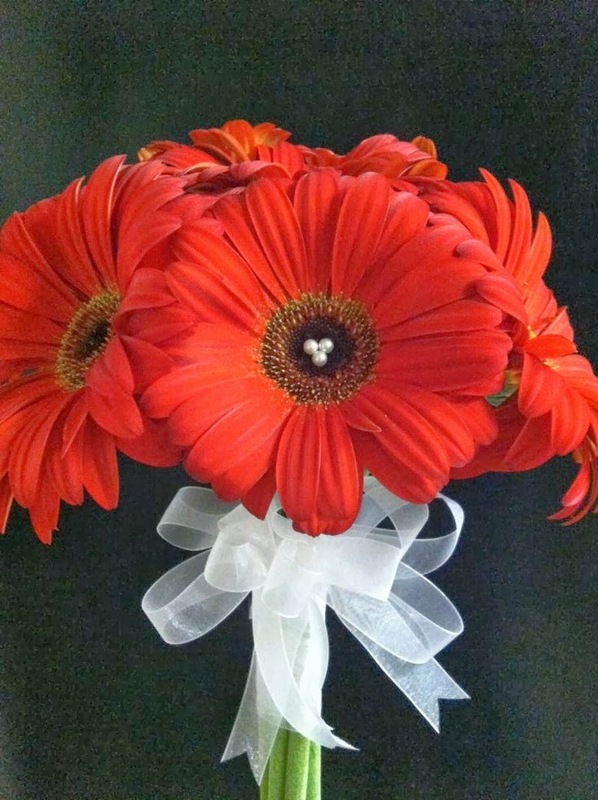 A red gerbera is shaped like the sun and will light up your event with a touch of elegance and fashion. Red gerberas are perfect do-it-yourself wedding flowers; brides can use gerberas for standalone centerpieces or in a bridal bouquet for a spring time wedding. Gerberas mix well with roses, hydrangeas, chrysanthemums, and many other wedding wholesale flowers. 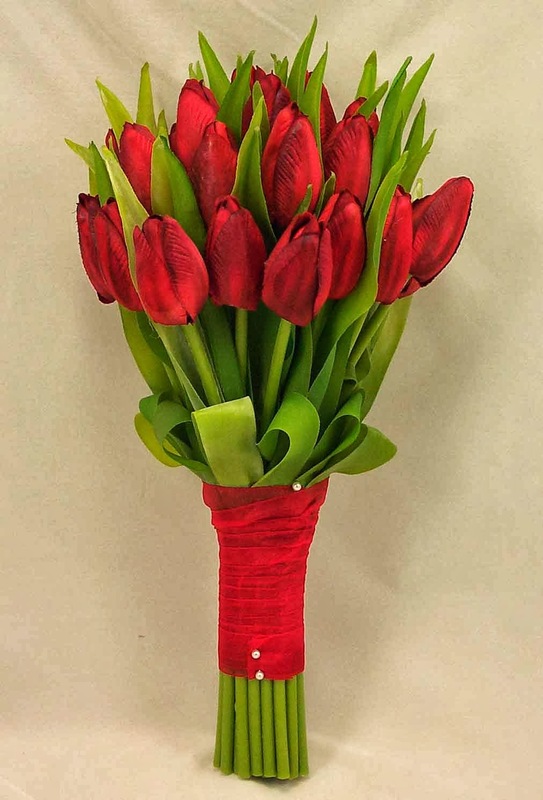 Red tulips are well known for being the world's most popular fresh cut flower. Tulips were originally from Persia and Turkey, and they first arrived in Europe in the 16th century. Red tulips symbolize a true and undying love. Red tulips are a great choice for brides with a budget because all brides can find fresh cut tulips at a very affordable price. A red tulip will add a natural touch of elegance to any event. 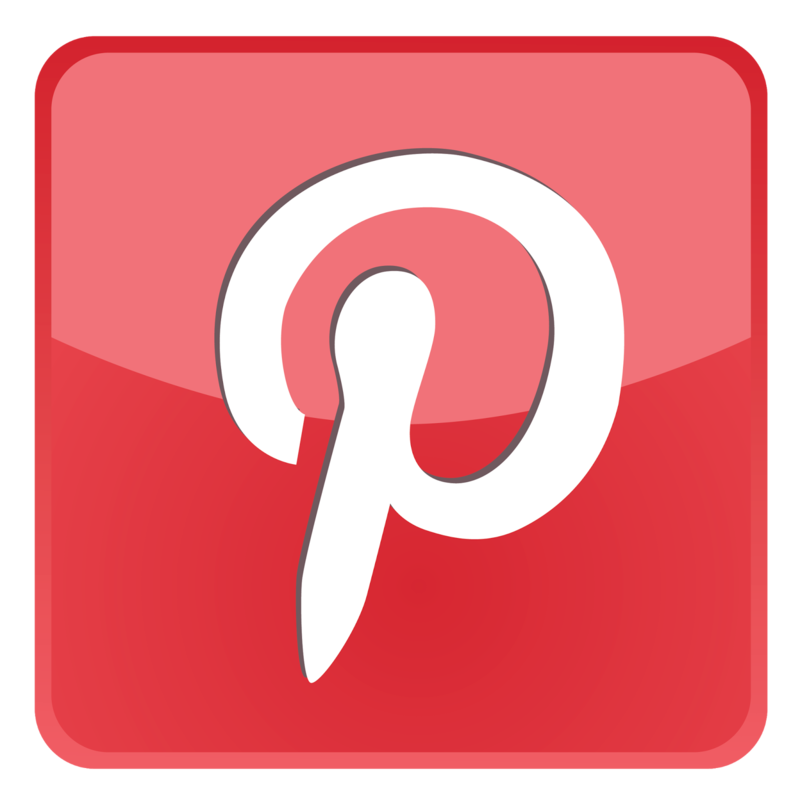 They are frequently used for wedding centerpieces and hand tied bridal bouquets. Red tulips are gorgeous and elegant flowers that can continue to grow after being cut. Brides have dreamed about their wedding day since they were young and when that day comes, everything has to be perfect. Make your big day unforgettable by choosing your favorite wholesale flowers. Brides can choose their favorite type of flowers to give their wedding a special touch since it will be a day they never forget. Of course there are numerous colors, shapes and sizes that brides can choose from for their wedding flowers. The most important factor is to choose the type of flower the bride prefers and that she can identify with, because, at the end of the day, it's all about making the bride cherish this unique day that will live in her memory for ever.